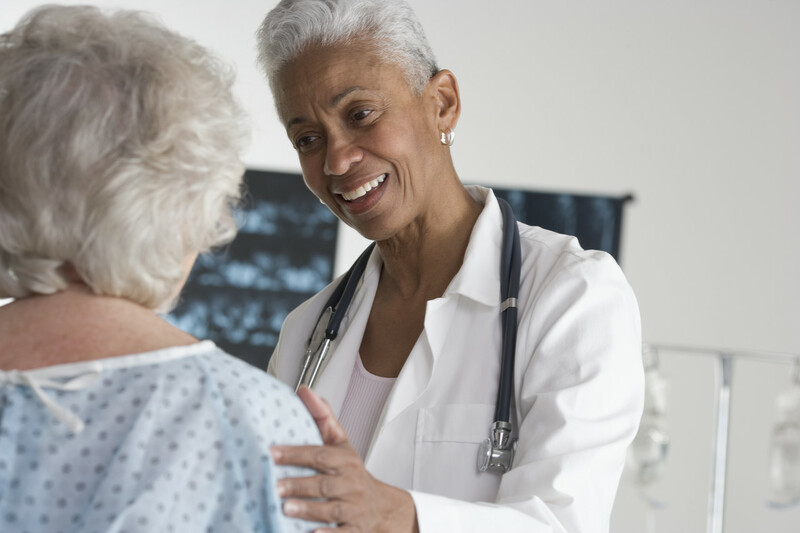 We have good news for women who care about their health! • You won’t be charged more for health insurance just because you’re a woman. • You can’t be denied coverage or charged more due to pre-existing conditions, like cancer or being pregnant. • You can choose from any primary care provider, OB-GYN, or pediatrician in your health plan’s network without a referral. • You’ll get free preventive care like mammograms, well-woman visits, contraception, and more. 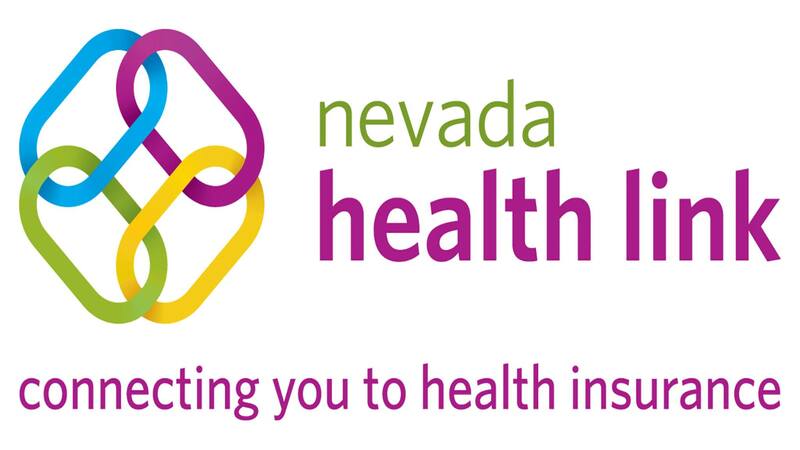 Open enrollment begins on October 15, 2013 in Nevada. Coverage starts as soon as January 1, 2014. 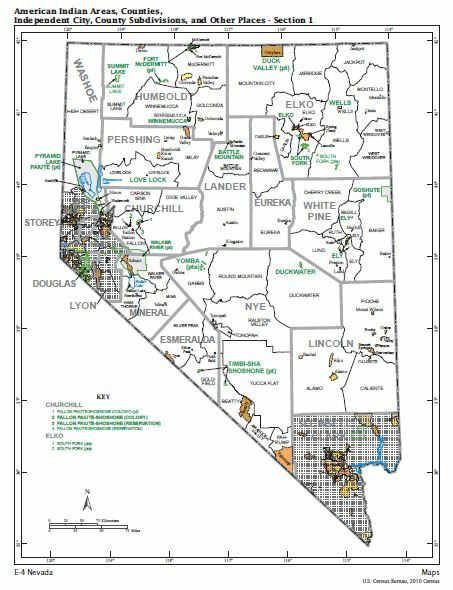 Nevada population growing and along with it housing! Since 1950 Nevada has seen a lot of growth. In April of 1950, population total was 56,515 people. Sixty years later population had grown to 2,700,551 with 94% living in urban areas. In 1950, urban population was 55.9% to rural population of 44.2%. This report provides 2010 Census and historical comparisons of the population and housing unit counts over 60 years. It also provides area measurements and density. The user notes section documents geographic changes over the past decade. Does it seem to you there are more car crashes resulting fatalities then ever before? In Nevada, were there more drinking related fatalities or more speeding related fatalities during 2011? A statistical projection of traffic fatalities in 2011 shows that an estimated 32,310 people in the U.S. died in motor vehicle traffic crashes. This represents a decline of about 1.7 percent as compared to the 32,885 fatalities that occurred in 2010. If these projections are realized, fatalities will be lowest on record (since 1949). The NCSA Data Resource Website provides information on traffic accidents for the entire United States which can be broken down by state. Isn’t it amazing what the Library has to offer?